On 1 May 2019 Courtenay Lloyd will turn 100 and Old Bradfordians are invited to post cards to him via BGS. 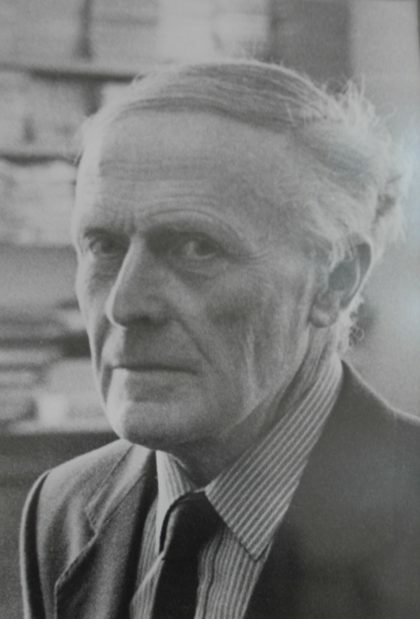 Mr Lloyd taught French, German and Russian from 1964 until he retired in 1984. He was a ‘special sort of teacher’ affectionately known as Clarence to his pupils. Many remember him with great fondness and continue to write to him and connect via Masha’s blog. He remained in Bradford after his retirement and then moved to Spain to live with his daughter Masha and her family in 2004. Read his full biography.